24 Hour Data was founded in 2006 by Sean Wade in Plano, TX. Plano is the current site of our corporate headquarters and ISO 4, Class 10 Clean Room, although we service recoveries of hard drives, RAIDs, Macintosh, External Drives, SSDs, mobile devices, and more all over Texas and throughout the U.S., with new locations added frequently. In 2015, we added a partnership with Xact Data Discovery, which handles important database functions for businesses. As a result, we were able to expand operations and accept deliveries through their branch locations in the cities below. 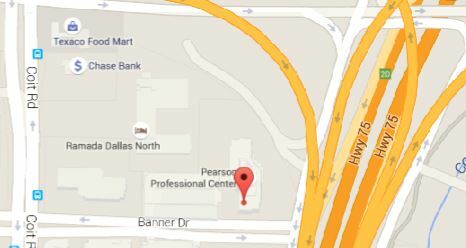 Our Dallas branch is slightly closer to residents and businesses in uptown and downtown Dallas. Simply drop off your hard drive during office hours at the front desk, and we will take care of the rest! Our Houston address is conveniently located downtown. Drop off your disc drive, memory card or laptop on weekdays at the hours listed above, and receive expedited service. 24 Hour Data has long served OKC residents and businesses. Stop by our branch location in northwest Oklahoma City, at Computer Tech Systems. 24 Hour Data has a branch in downtown Indy, right on Monument Circle. Visit our shared office with Xact Data Discovery and get a free quote on your hard drive, or give us a call for 24 hour phone support. Minneapolis businesses and residents in the Twin Cities can receive expedited data recovery service at our branch location, southeast of downtown. Drop off your SSD's, external hard drives and laptops in Minneapolis and get the fastest recovery available. Phoenix is our newest branch location, opening in late 2015 with our partner Xact Data Discovery. Stop by during office hours and meet with our trained sales rep to discover your options. If you don't see your city listed, contact us to learn more about our remote data recovery services. 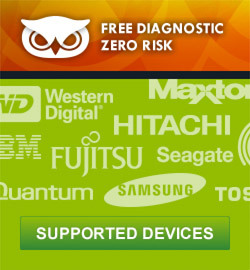 We also provide free and secure shipping of your damaged hard drive to our corporate location.